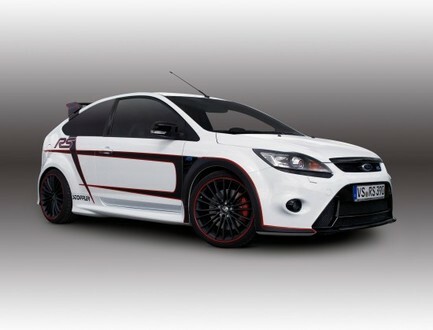 Apparently another tuner has been thinking about all the people who couldn’t buy the Ford Focus RS500 because it was sold out! So they’ve made their own version! It’s German tuner Stoffler we’re talking about, who has come up with a 356 hp Focus RS. The modifications of this 2700 euros package include upgraded ECU, intercoolers, intakes, and exhausts system. Moreover you can order a sport exhausts system with three stages of sound and remote control.